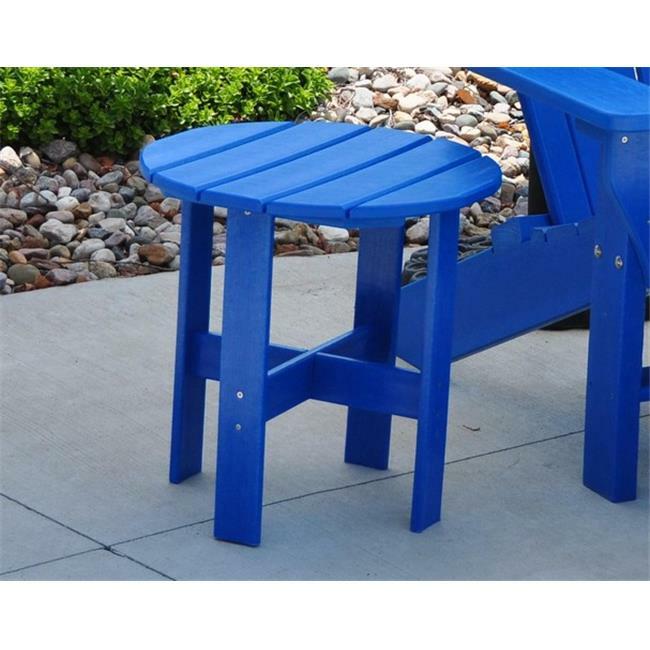 The Jayhawk Plastics Traditional Side Table serves as a perfect place for anything from sun tan lotion to a cold drink. The entire side table is made from Jayhawk's % Recycled Plastic making it maintenance free. The entire product is UV stabilized to protect against fading. The hardware used is Marine Grade Stainless Steel, an industry first.